Good sturdy Ram stick. I have not really tested much of the performance yet but the quality is much better than any other stick I have used. I feel like I could drop these out of a 3rd story window and they would still work. Corsair also offers tons of customization on these: LED fan cooling unit, LED conversion kit. Good quality and reliable RAM. This memory is more than enough. High quality and fast. 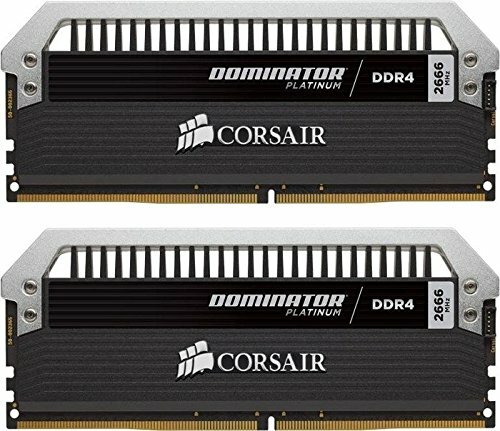 If DDR4 prices drop I couldn't recommend it more. I'm happy with it. Doesn't look gaudy. Its a clean look that fits my theme. I wish the lighting was just a little brighter though.